Feeling Design fitted out an office for BMW. The client has seen one of our project before and found us. 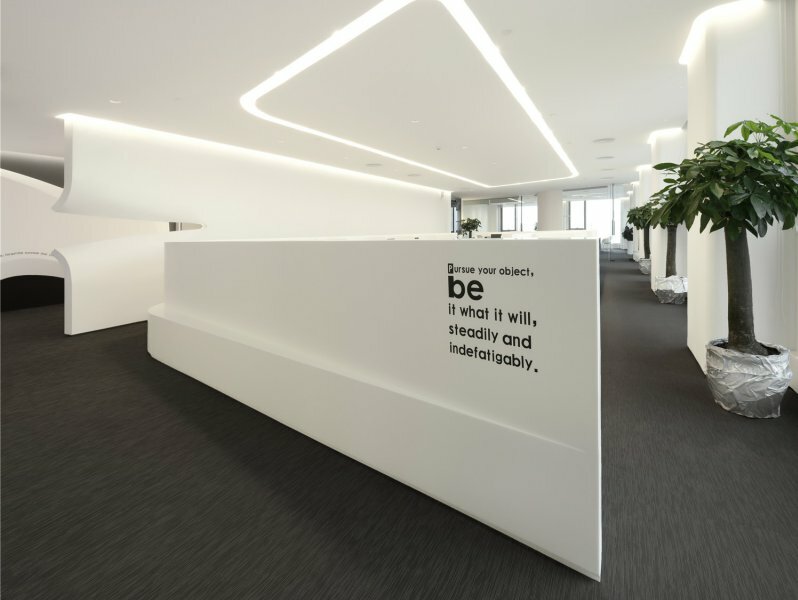 People are becoming more and more indifferent today, feeling Design attempted to break this situation when they received the design task for BWM office. Instead of emphasizing hierarchical relationships among colleagues in other companies, BWM concerns more about inner cooperation. 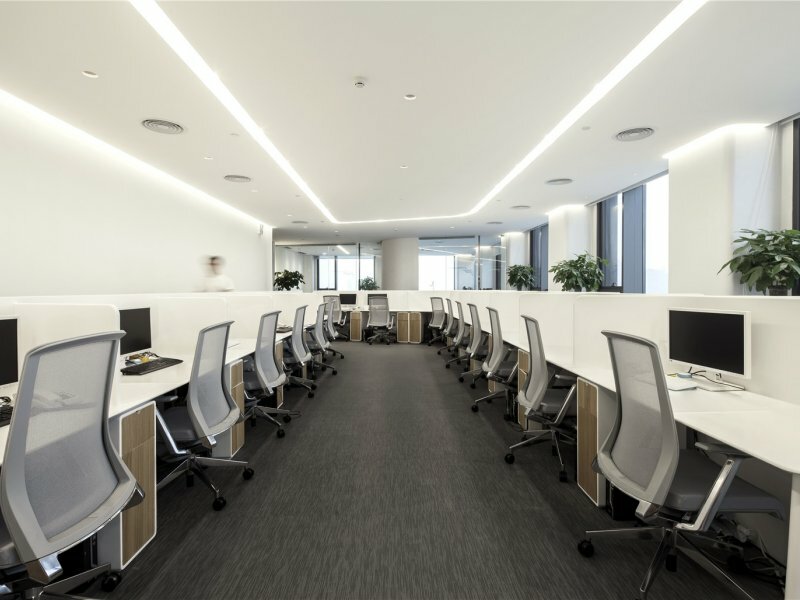 Base on the requests of the client, feeling Design made a decision to change the space compartment structure for creating a more friendly and harmonious office space. 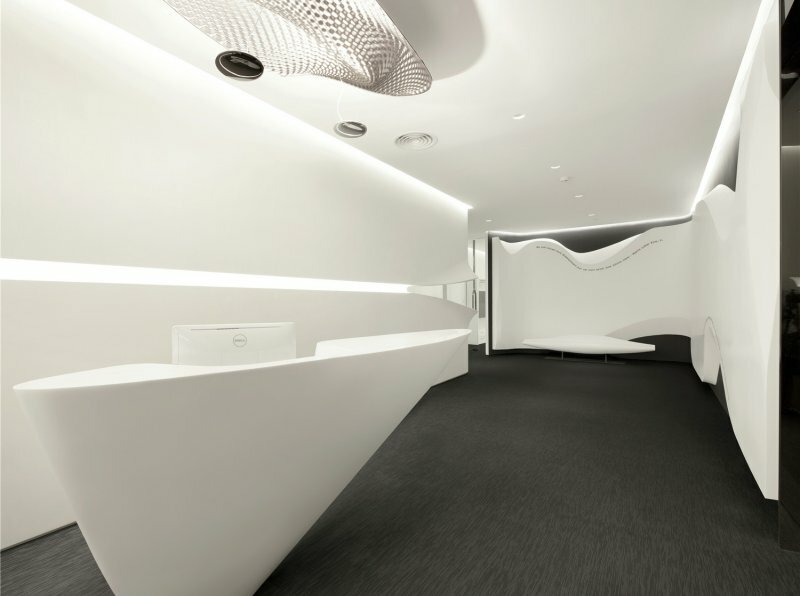 At the initial design stage, we instinctively pursue a simple but surprising spatial experience. Fluent lines and simple space layout are mingled to use to create a sense of beauty. White background with wood elements and hidden lights create a cozy atmosphere. Unconstrained by others, each part in the space has unique size and radian, connects and penetrates with each other through special forms. 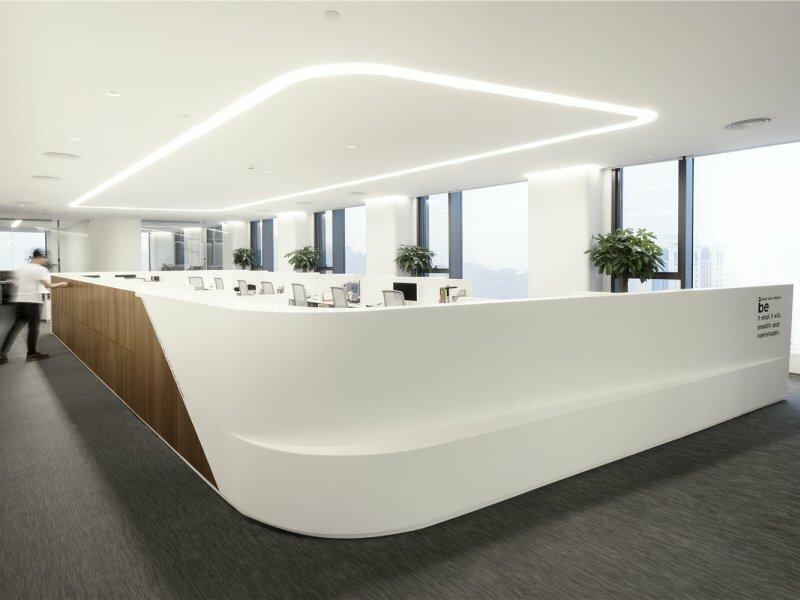 The fluid and curved office table baffles in the central open office strengthen the communication among colleagues. 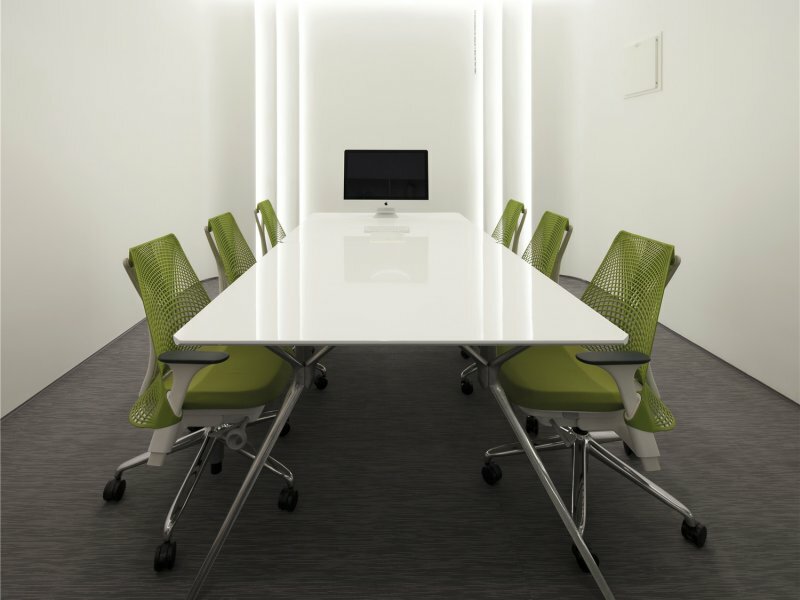 The office tables and feature wall in lobby are mainly made of artificial stone. This kind of environmental friendly stone materials with wood create a natural and lively environment. Besides, unique and special space layout can be provided because of flexible and various artificial stone properties. 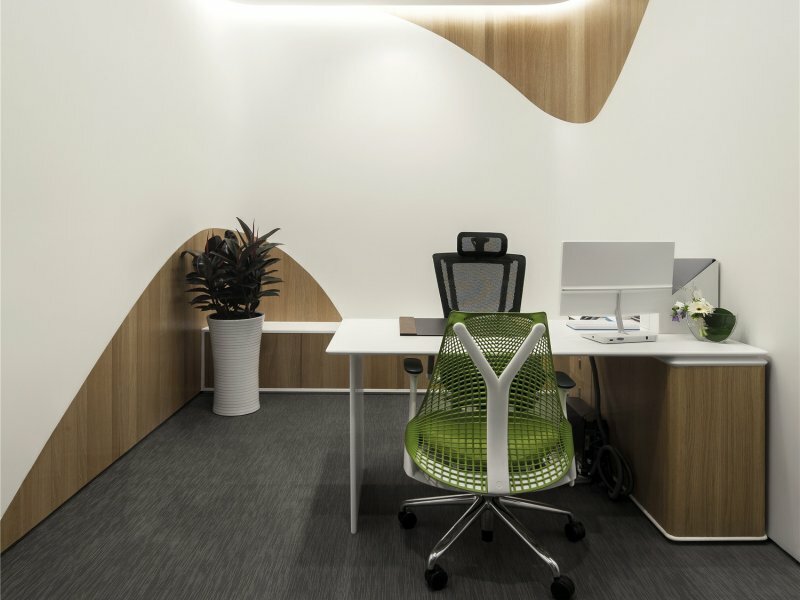 In BWM project, based on the curved structure, feeling Design tried to combine all elements in this space to complete a marvelous project work for BWM office staff and visitors.